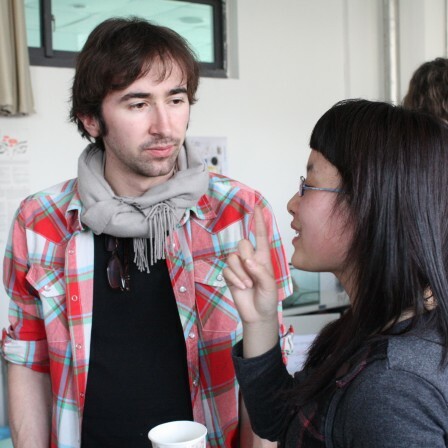 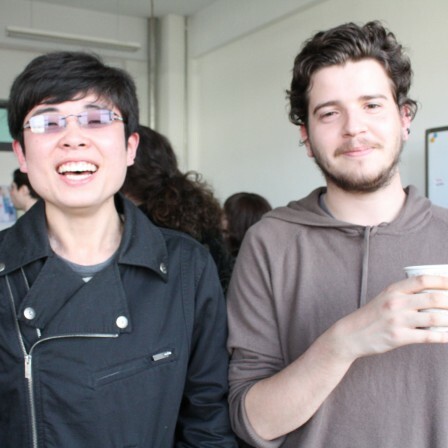 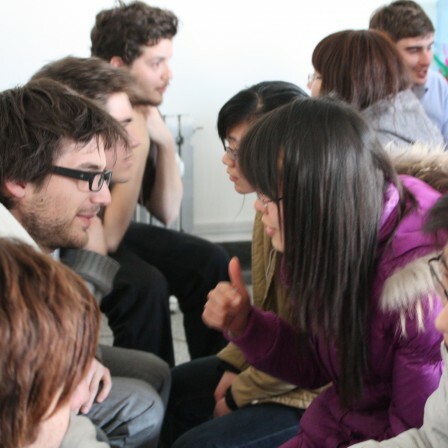 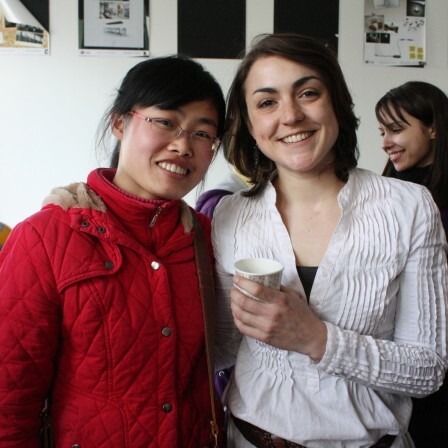 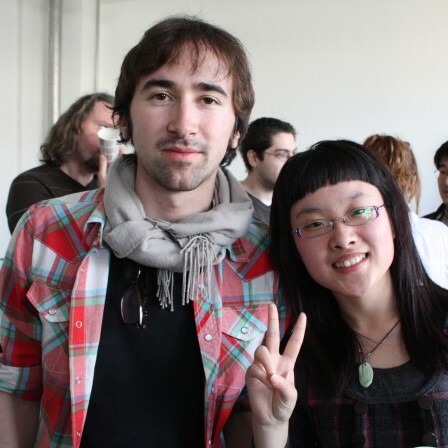 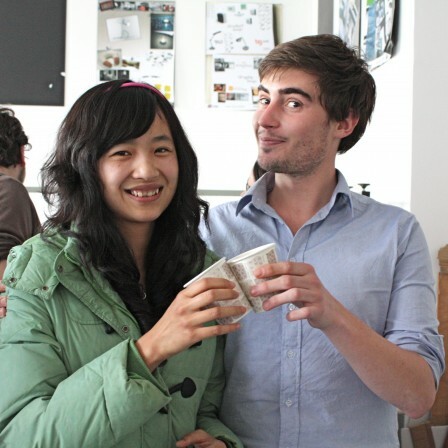 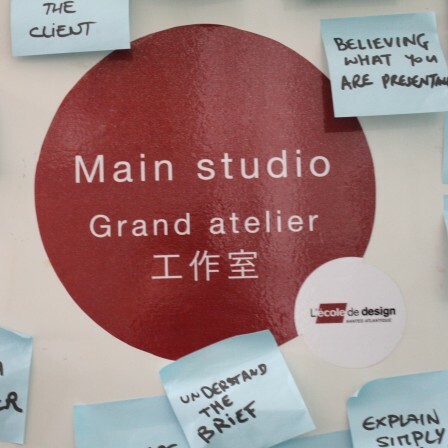 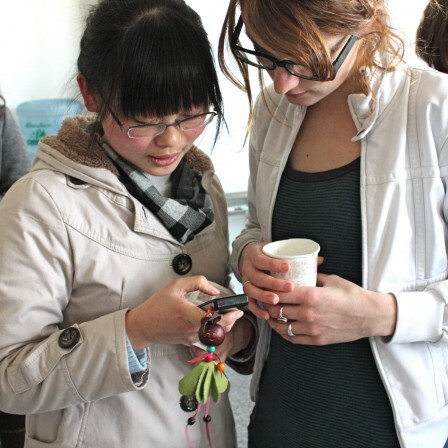 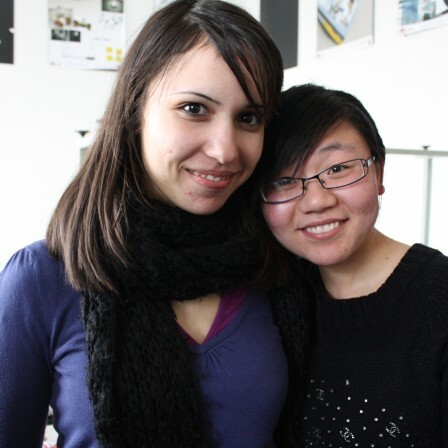 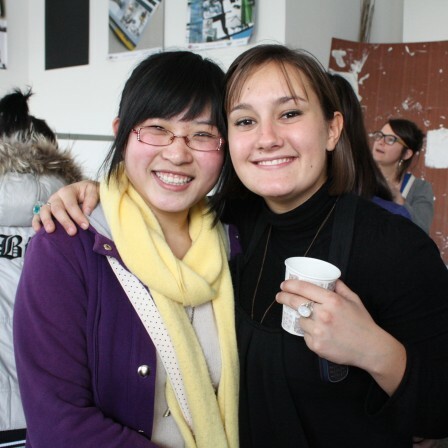 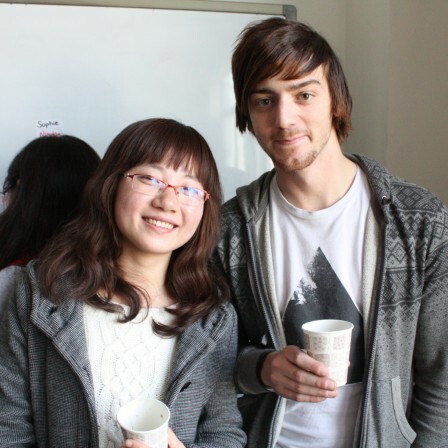 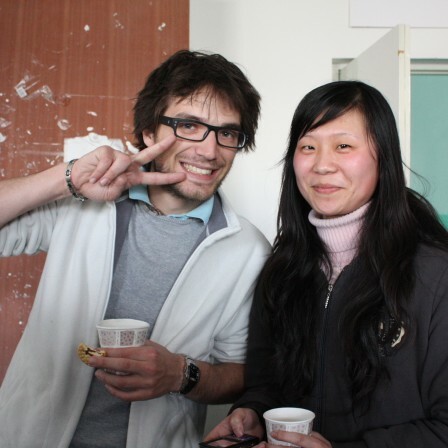 On the 16th of March, the French 4th year students of the Chinese Campus of L’Ecole de design Nantes Atlantique met the Chinese students of Qingdao University. 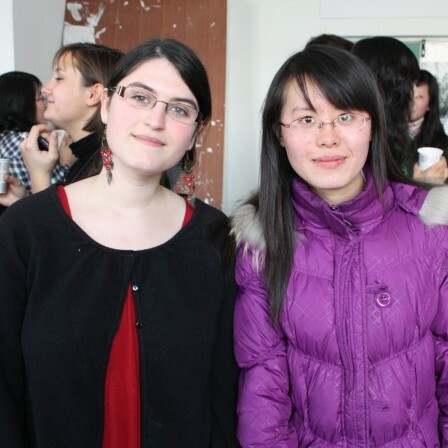 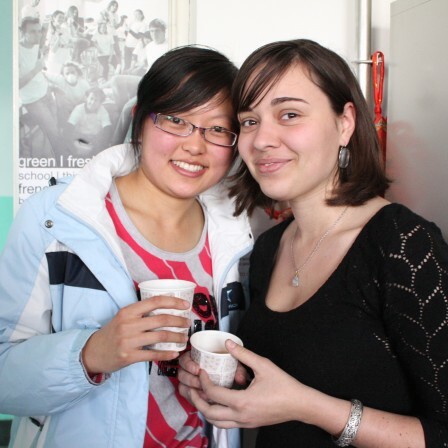 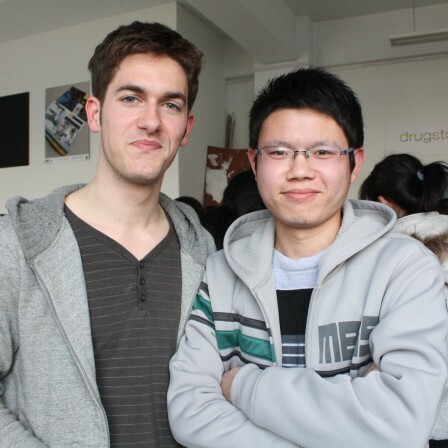 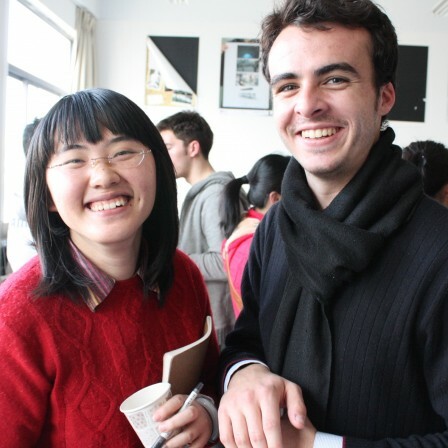 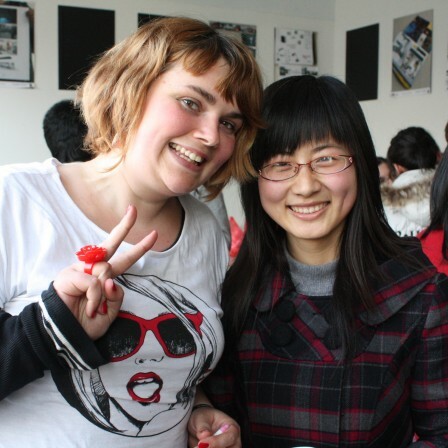 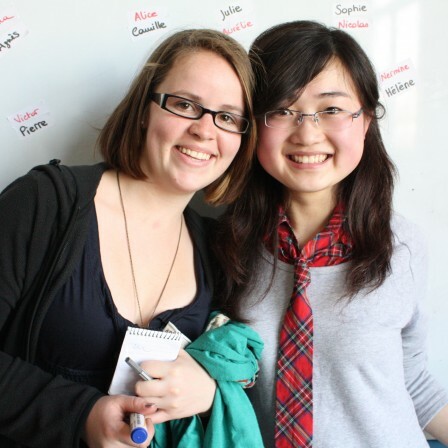 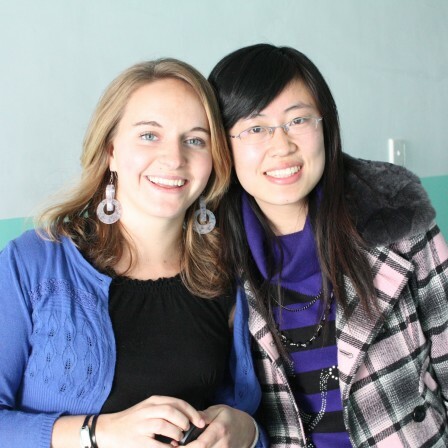 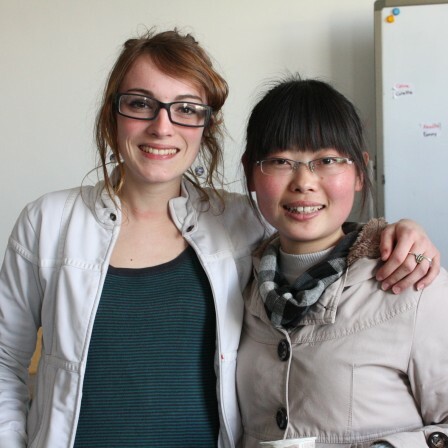 Specialised in French language, these students were welcome to meet with the French and find a partner to lead further on an anthropological study in China. 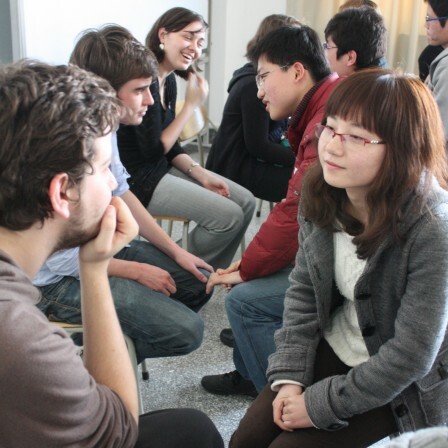 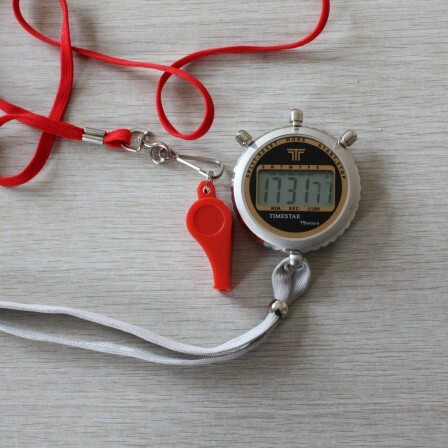 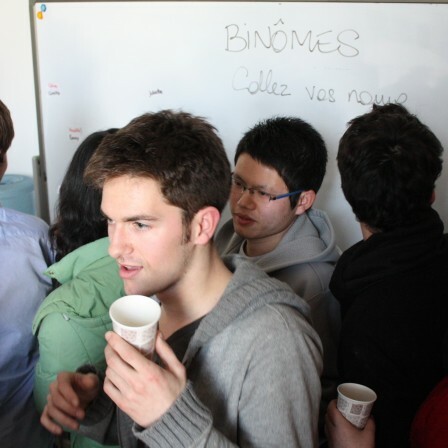 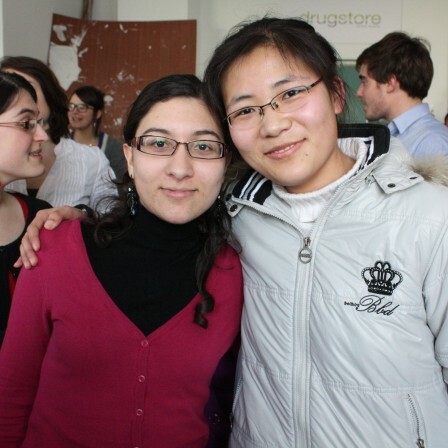 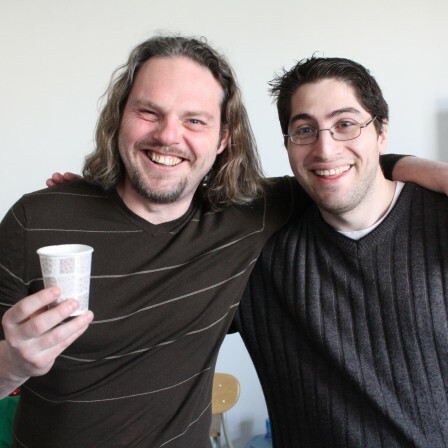 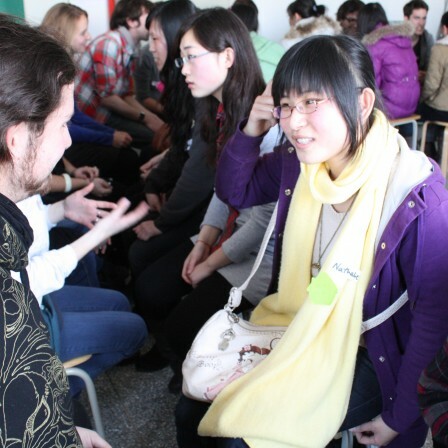 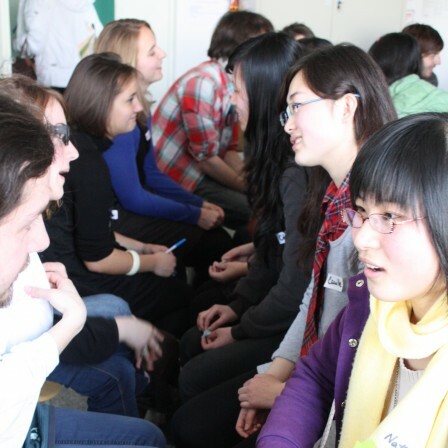 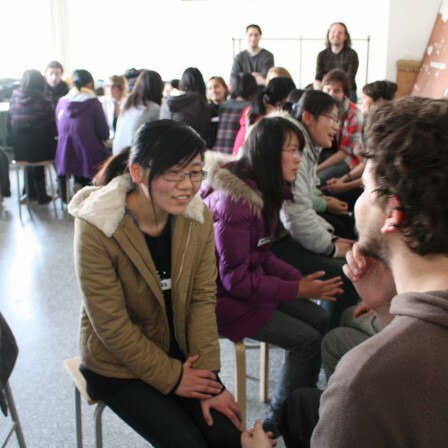 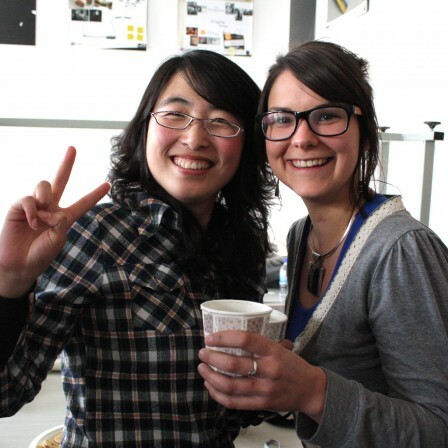 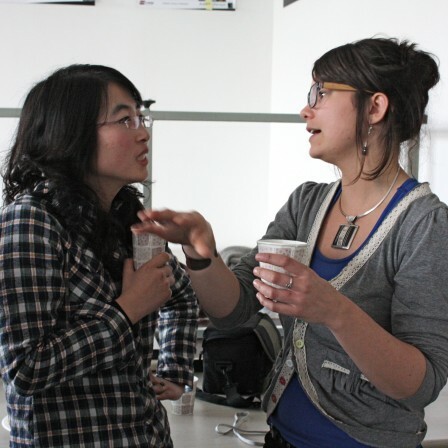 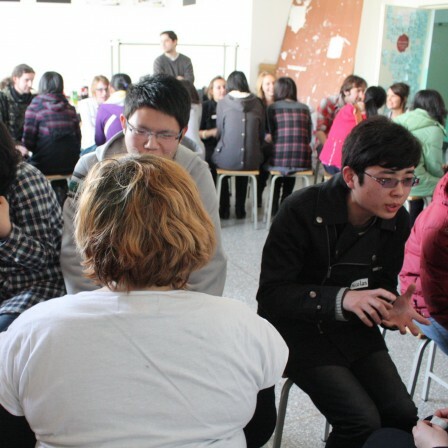 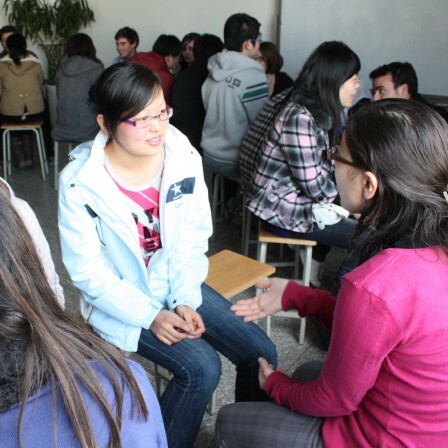 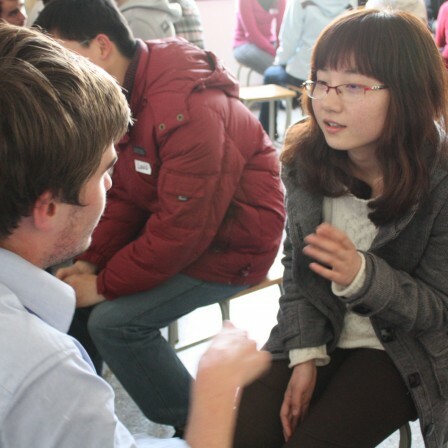 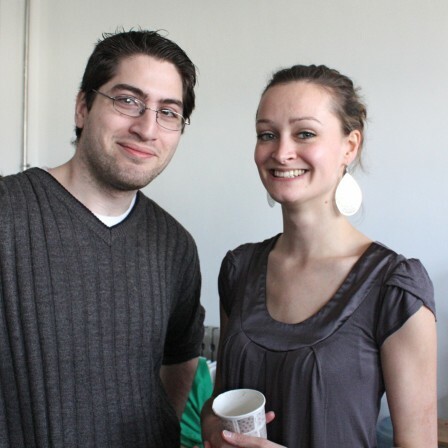 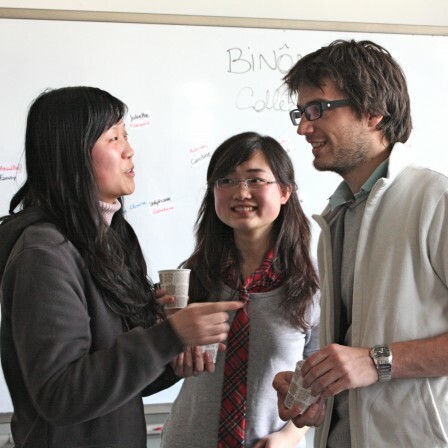 For 60 minutes, students did one-to-one three-minute small meetings to get to know each other. 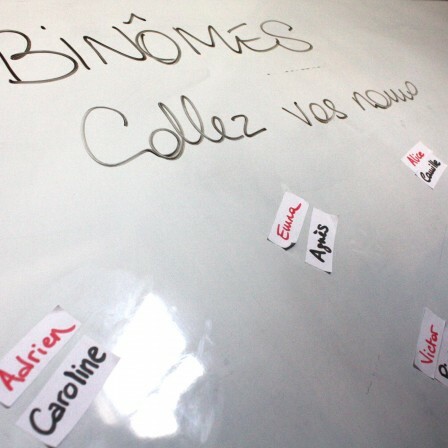 They finally came up with 20 groups. 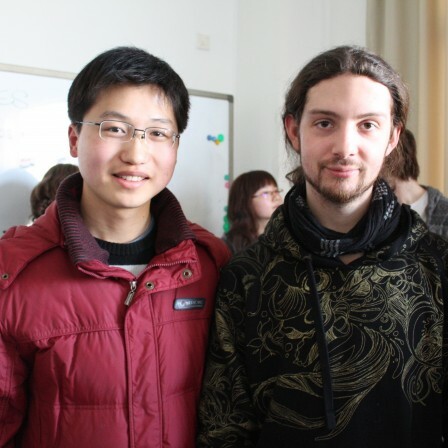 They will meet again next week.